Yearin Law Office serves clients suffering from a personal injury resulting from another party's negligence. From the Scottsdale office, Don Yearin represents clients in and around Maricopa County and the State of Arizona in a variety of types of personal injury cases, including auto and trucking accidents. He also represents families who have lost a loved one due to negligence in wrongful death lawsuits. Don Yearin is committed to providing his clients with excellence in legal advocacy. 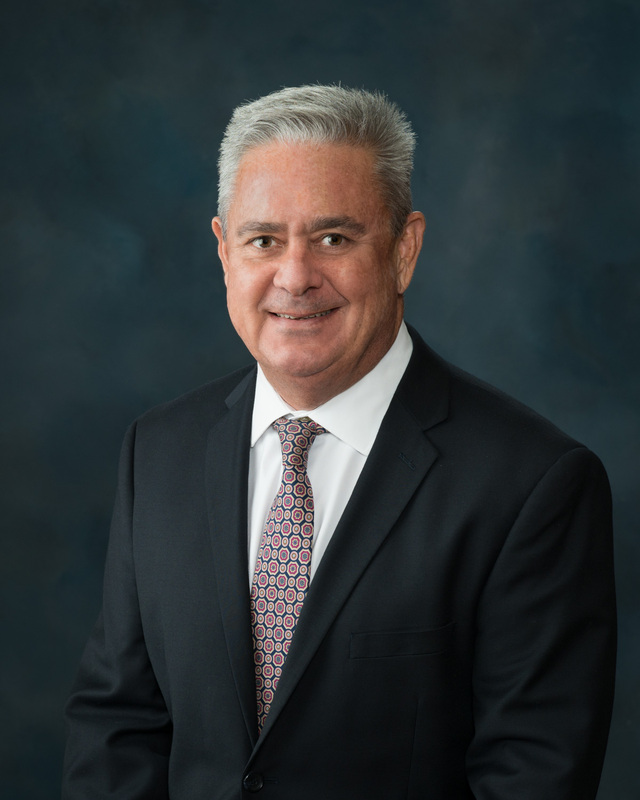 He has received numerous awards from Martindale-Hubbell and others including Client Distinction Awards each year from 2014 to 2019; Silver Client Champion Award; Most Honored Professionals Award; and Avvo Top Rated Lawyer 2017 through 2019 as a result of the high quality of his representation. He has more than 75 online reviews on Yelp and Google and everyone is 5 stars. He has a 25+ year proven track record and has obtained more than 40 million in settlements, verdicts and judgments for his clients. Why settle for less, call Don for a free consultation. Only contingency fees where we do not get paid unless we settle or win your case. Yearin Law Office serves clients suffering from a personal injury resulting from another person's negligence. From the Scottsdale office, Don Yearin represents clients in and around Maricopa County and the State of Arizona in a variety of types of personal injury cases, including auto accidents. He also represents families who have lost a loved one due to negligence in wrongful death lawsuits. Don Yearin is committed to providing his clients with excellence in legal advocacy. He has received numerous awards from Martindale-Hubbell and others including Client Distinction Awards each year from 2014 to 2019; Silver Client Champion Award; Most Honored Professionals Award; and Avvo Top Rated Lawyer 2017 through 2019 as a result of the high quality of his representation. He has more than 75 online reviews on Yelp and Google and everyone is 5 stars. He has a 25+ year proven track record and has obtained more than 40 million in settlements, verdicts and judgments for his clients. Why settle for less, call Don for a free consultation. Don Yearin provides great customer service and results for his clients. If you ever have a question or concern, you will talk or meet with Don and not a paralegal. We have more than 75 reviews on google and yelp and everyone is 5 stars. Don Yearin is an Arizona native and graduated from the Arizona Sate University Business College and University of Arizona College of Law. Don exclusively specializes in personal injury matters. He is a tenacious trial attorney who is committed to helping clients obtain the justice and compensation they deserve. He has devoted his 25+ career to representing individuals injured in car accidents and elsewhere and those seeking justice for the wrongful death of a family member. On behalf of these clients, The Yearin Law Office has obtained more than 40 million in settlements, verdicts and judgments for his clients. Don offers clients a complimentary consultation to learn the facts of their case, understand their concerns and goals and present them with all of their legal options. As a result of his devotion to excellence in client services and advocacy, he has earned numerous awards from Martindale-Hubbell and others including Client Distinction Award each year from 2014 through 2019, Silver Client Champion Award from Martindale-Hubbell; Most Honored Professional Award and Top Rated Lawyer from 2017 through 2019. For Maricopa County and Arizona clients seeking unparalleled client advocacy from a personal injury lawyer with a track record of success, Yearin Law Office is the law firm of choice. Why settle for less, call Don for a free consultation.